Please note the dinner is sold out. 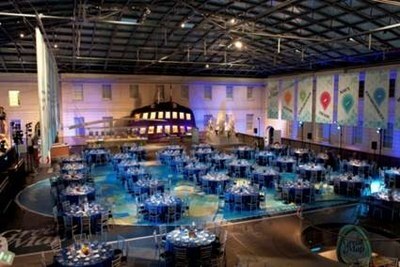 The National Maritime Museum is the world’s largest maritime museum with a vast collection that spans artworks, maps and charts, memorabilia and thousands of other objects. 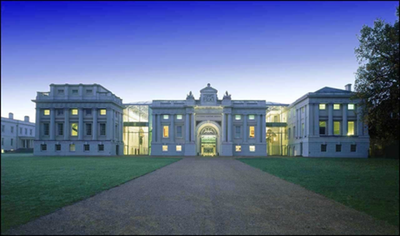 The idea for the National Maritime Museum dates back to 1927, when a public appeal was launched to develop a ‘national naval and nautical museum’. The Museum’s name was suggested by Rudyard Kipling, although the writer passed away a year before it opened. The Museum buildings began life in 1807 as a school for the children of seafarers, and the South-West Wing was built as a dining hall in 1876 and was opened by King George VI in 1937. Return coaches will be running from ExCel to the Conference Dinner, coaches will depart from the East Entrance outside of the registration area at 18:30 prompt, please arrive by 18:15. Return coaches will leave at 22.45. If you wish to make your own way to the dinner you can enjoy your trip to Greenwich by rail or riverl, or make the journey part of the fun and arrive by boat. The following buses stop near the National Maritime Museum: Routes 129, 177, 180, 188, 286, 386 and N1. The car park is located on Park Row within the grounds of the Museum. There are approximately 90 spaces. Vehicles must fit within the marked bays. Registration: The dinner is now sold out.